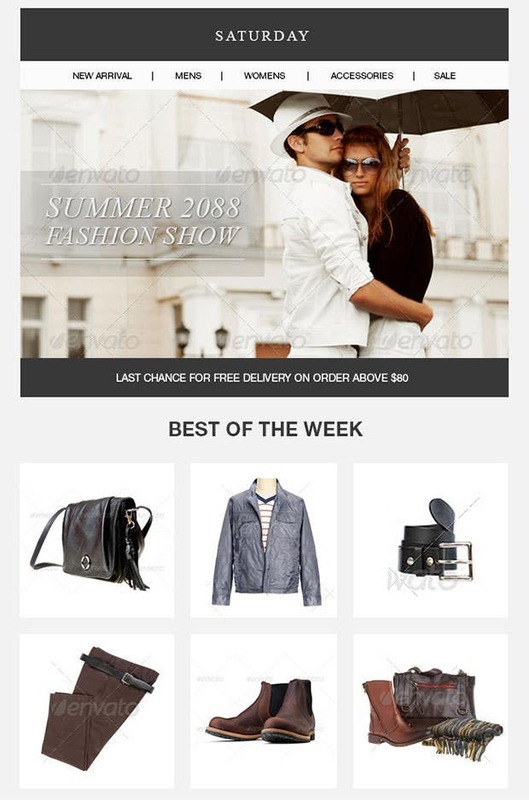 It is an ecommerce email template that has stylish and modern appeal. The template has been well-designed and gels well with all kinds of online stores. 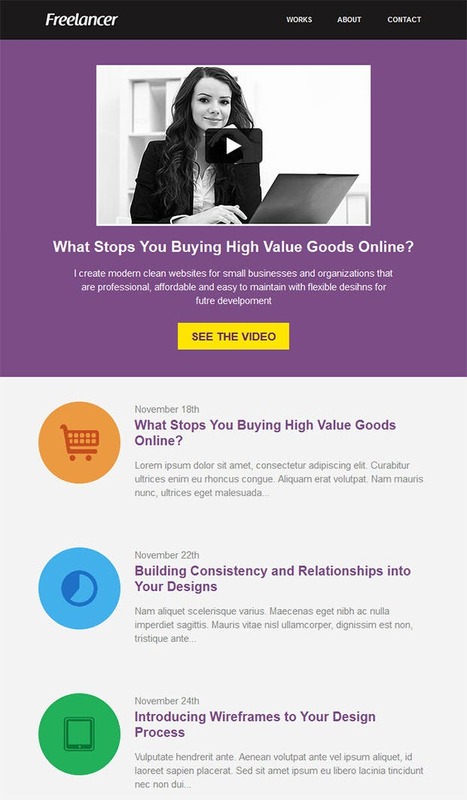 It is an amazing email template designed for companies, businesses and freelancers. 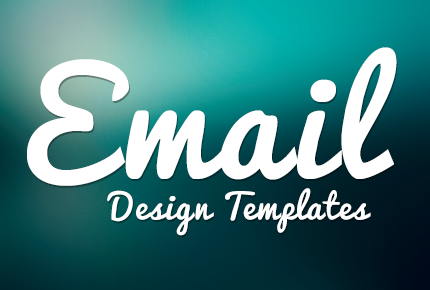 The attractive looking email template can be effectively used for email marketing and attracting new clients. 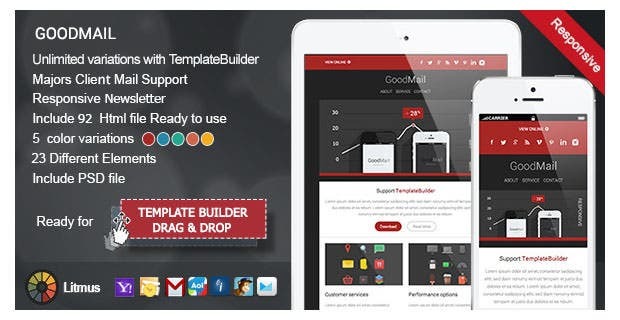 Freelancer is a wonderful email template which is suitable for all kinds of businesses. It is available in five different layouts and ten different color combinations. 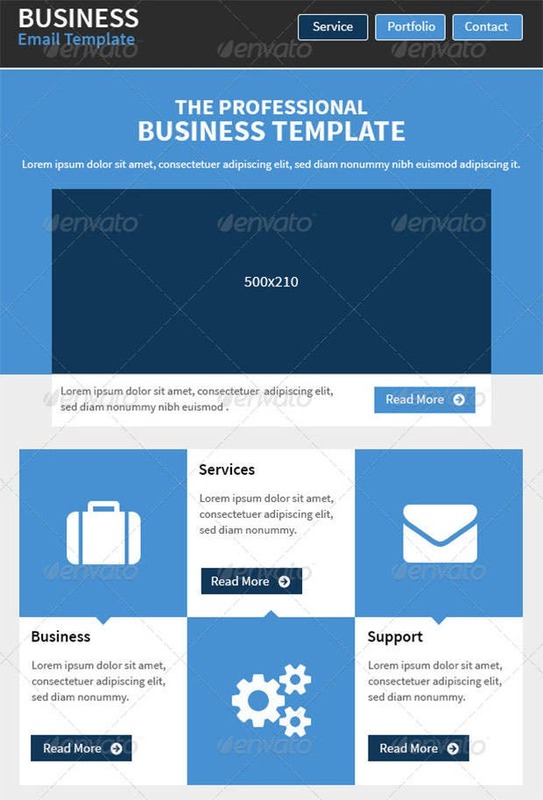 The neat and sophisticated email template is available with eight different layouts and eight color schemes. It is completely editable and easy to use. 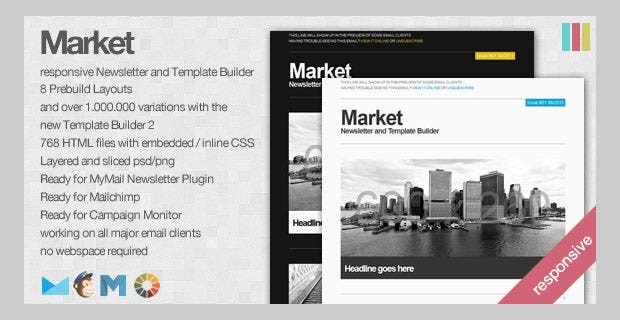 Comes with a very responsive design and is available in three different layouts and six different colors. The design of the template indicates that it is very suitable for online shopping sites. With a simple design and basic color combination of red, black and white, this email template has a very professional appeal. 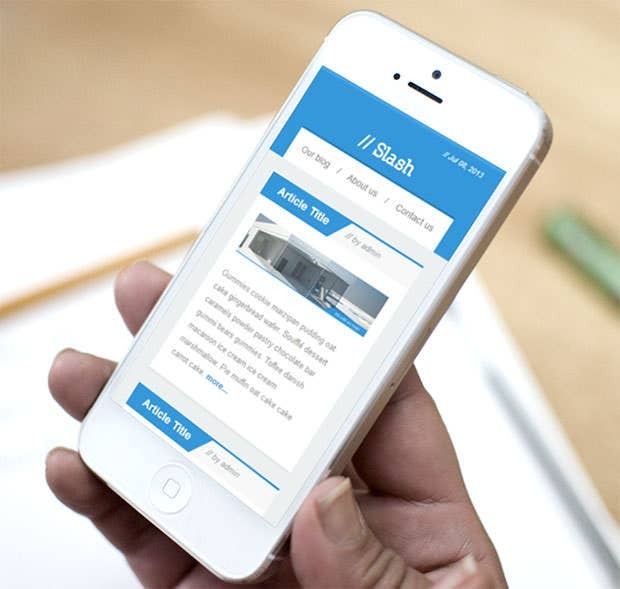 The mobile-friendly template can be customized to the fullest. It comes with seven layout options. It can be readily used with services like Mail Chimp and Campaign Monitor. Featuring seven different color combinations and is compatible with services such as Mail Chimp and Campaign Monitor, it sports a stunning design. 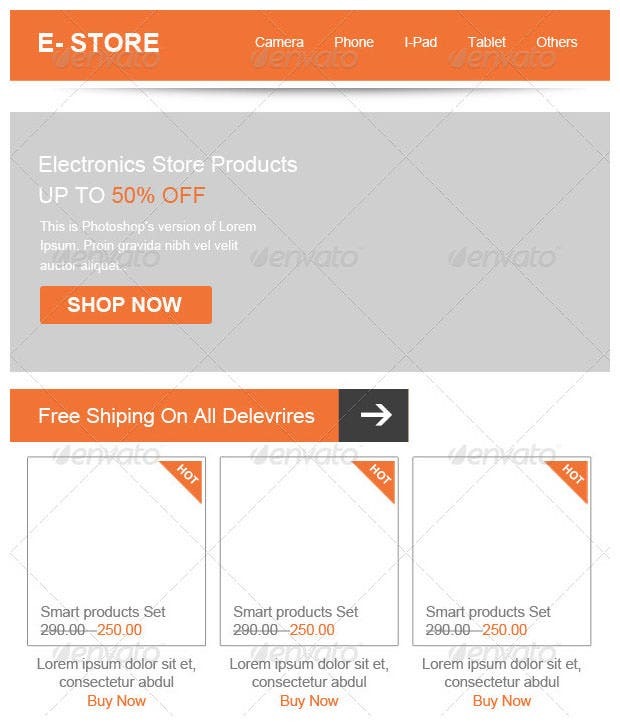 If you own a business of electronic products then this email template can come very handy. 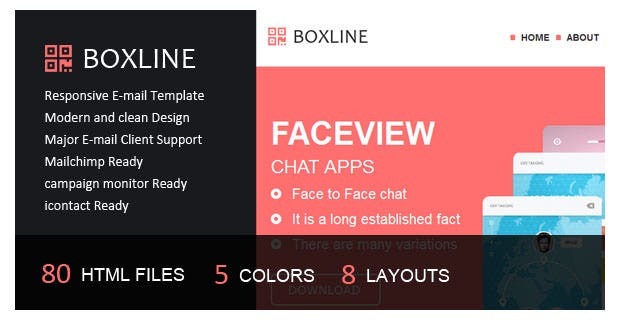 It features four layouts, seven colors and professional design. 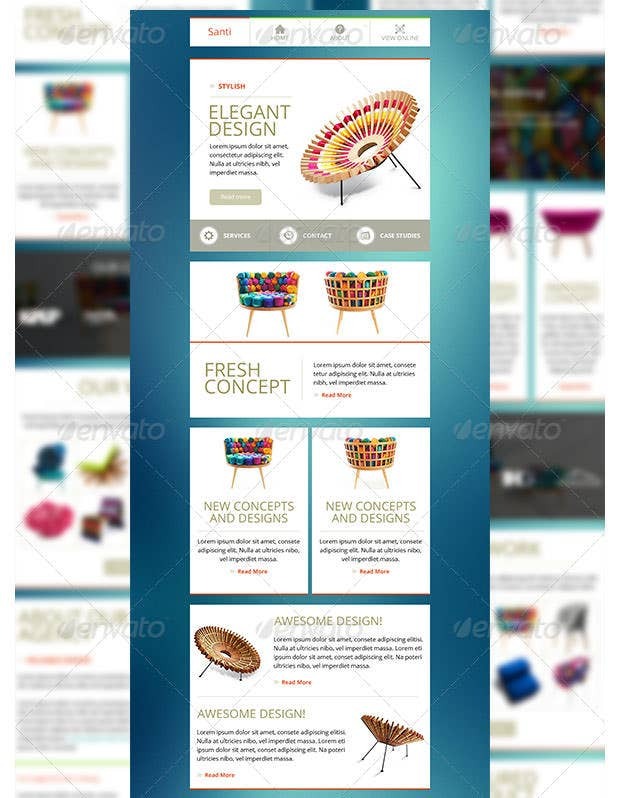 Available in different 24 colors and 28 components, this amazing piece of email template comes with eight preloaded responsive layouts. 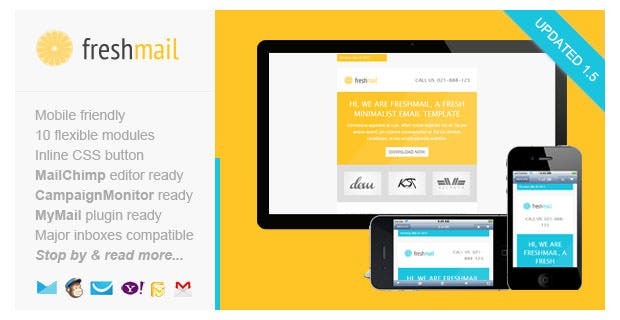 Within three easy steps, you can make create spectacular looking emails. 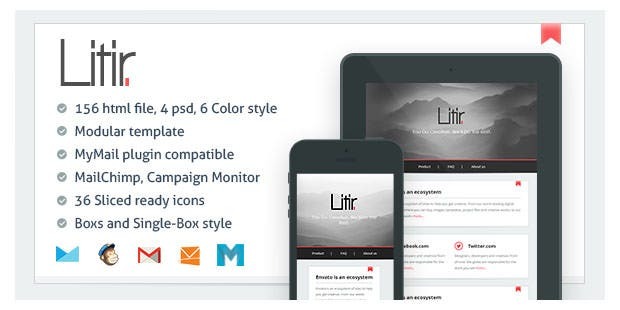 It comes with 120 email templates and eight marvelous themes and five color schemes. The design is quite neat and can be used with mail chimp and campaign monitor.